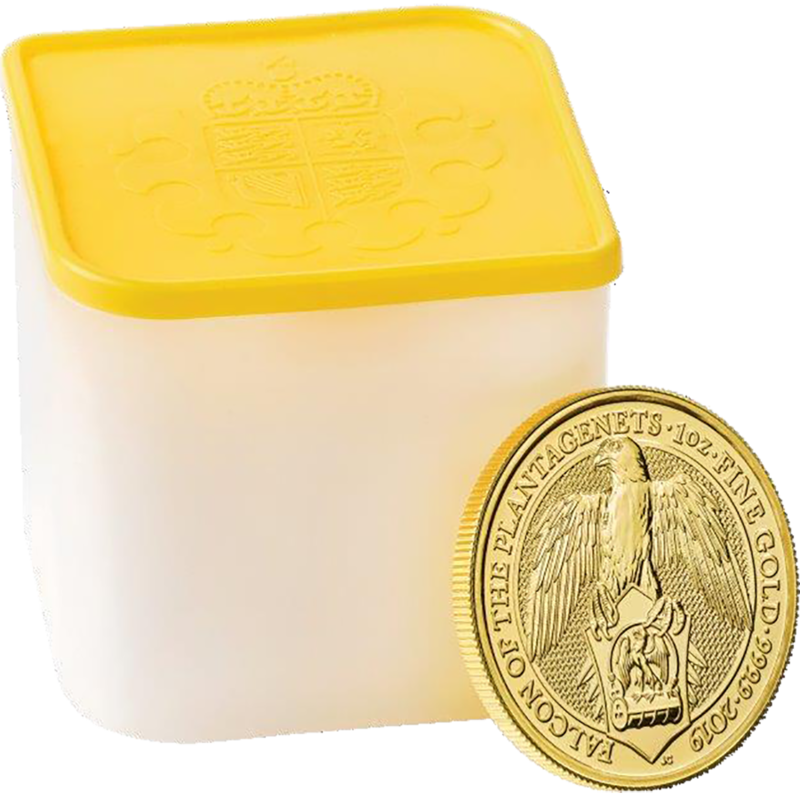 These 1oz Gold Britannia Coin Tubes are a great way to protect your coins from rattling, getting scratched or becoming dirty. 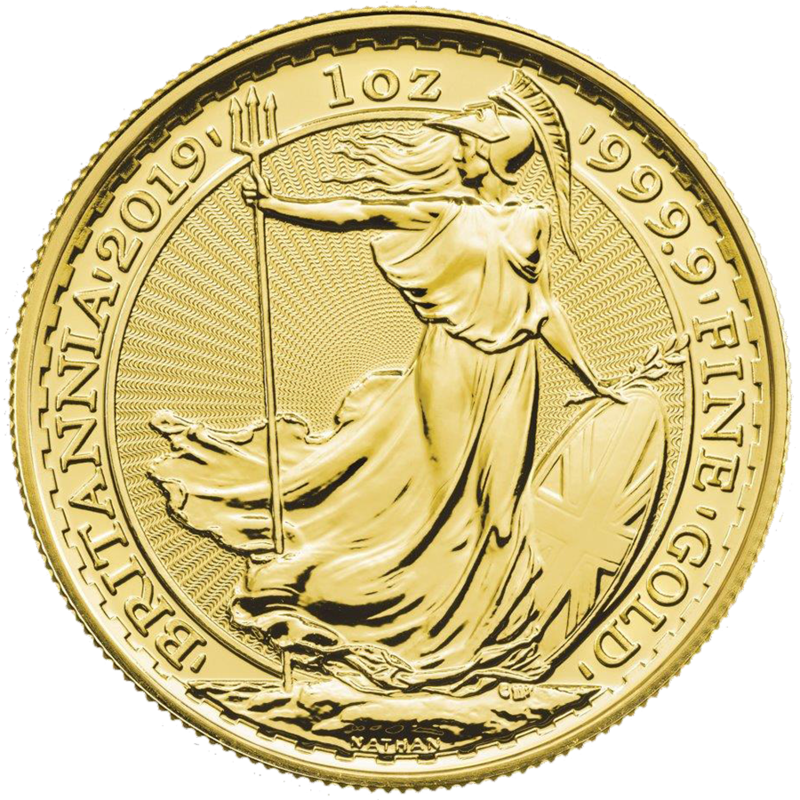 An ideal addition to any Gold Britannia collection. 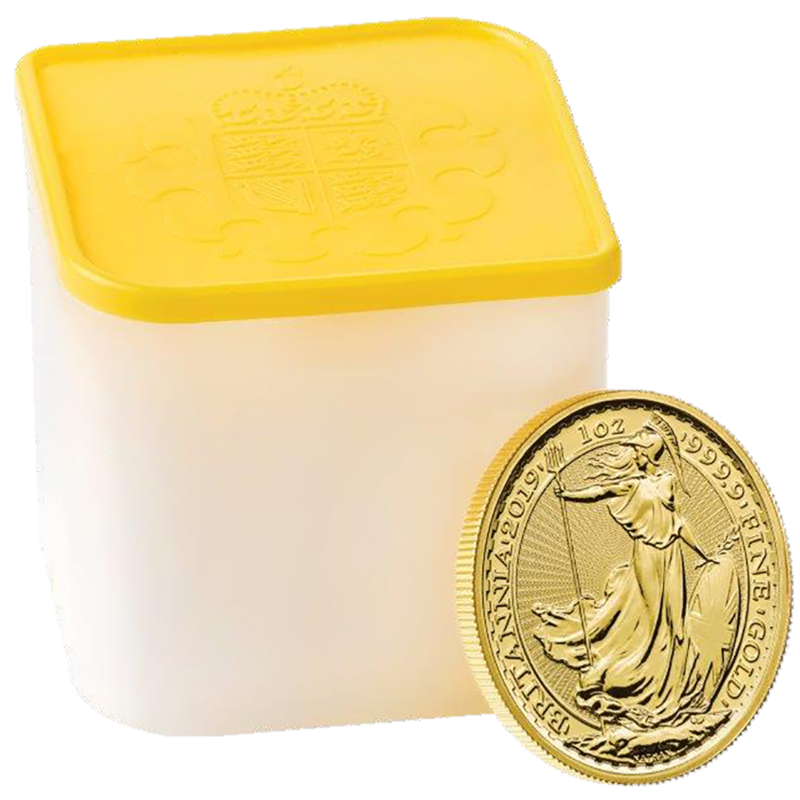 Holds 10 x 1oz Gold Britannia Coins. 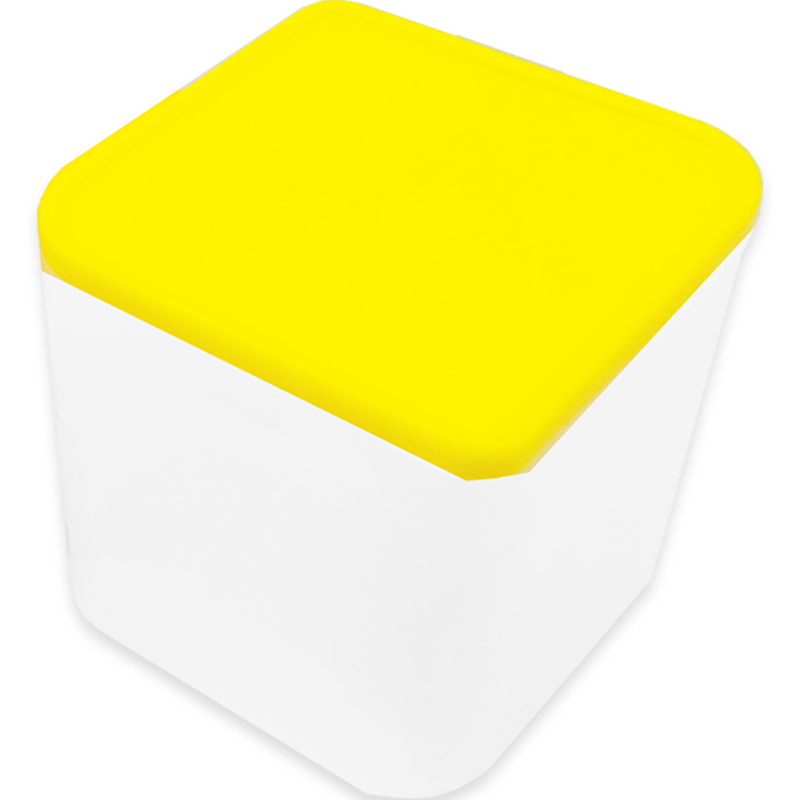 Please note that the 2013 year-date coin will not fit these tubes. 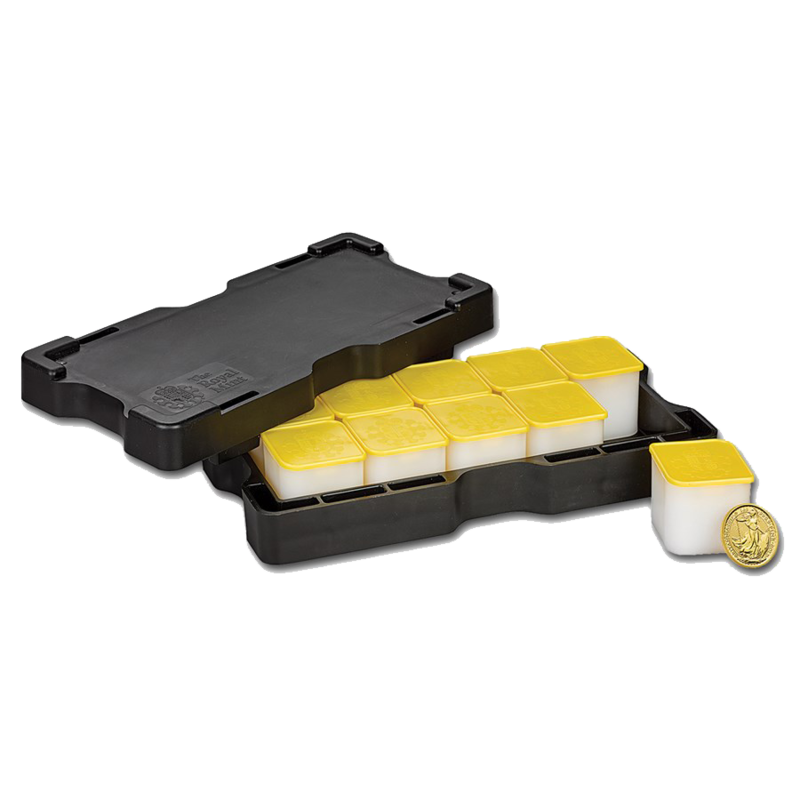 These tubes are designed to fit coins measuring 32.69mm or less in diameter. 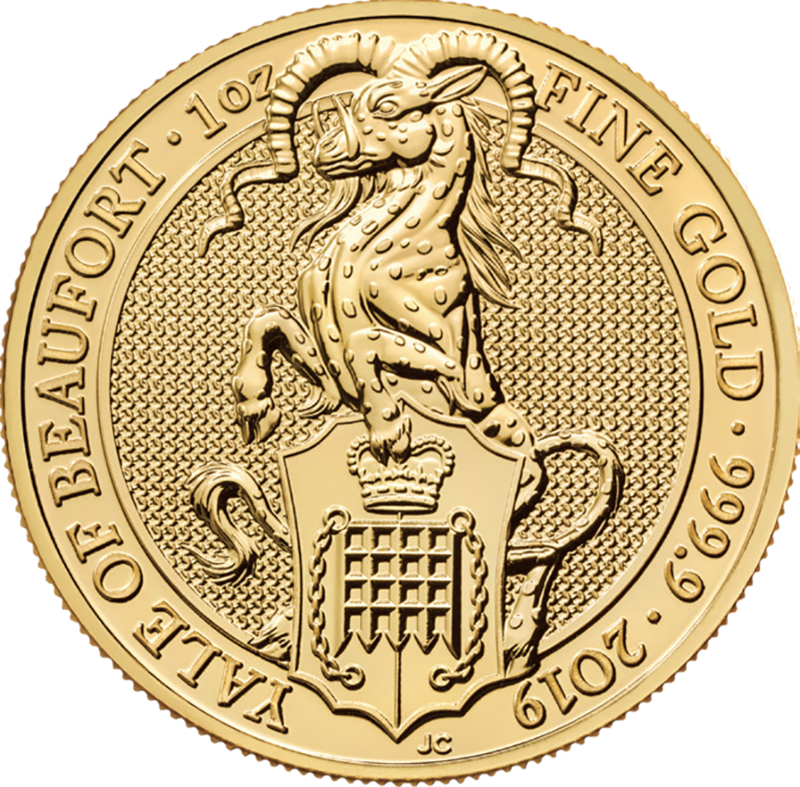 Other Royal Mint product such as the UK Lunar 1oz Gold series and UK Queen's Beast 1oz Gold series of coins will also fit in this tube.